Sei's dream becomes "true"! 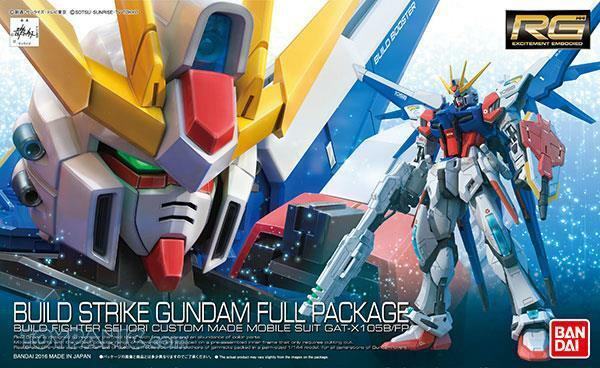 The Build Strike Gundam appears in the RG series! 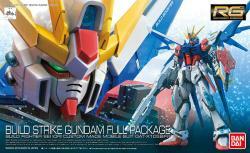 The Build Strike Gundam has been verified and turned into a product based on the research done by Sei Iori. 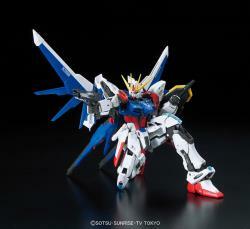 By recreating in real life the settings of the series, Build Strike is reborn as an RG with newly added charm! The exterior has been designed after an accurate research and verification of the machine as if it actually existed. Details reminding of real fighter planes are reflected in the Build Booster wings and other parts. 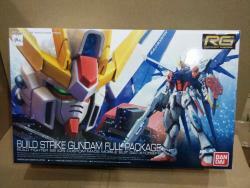 The Build Strike and Build Booster can be separated and combined based on the verifications unique to the RG series. The Chobham shield's surface details and shape are based on real tanks. 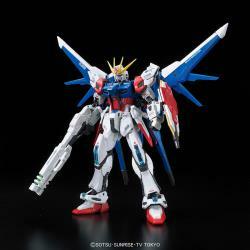 The clear parts and advanced MS joints are based on the RG system verifications that lead to Star Build Strike Gundam. The texture of the metal is recreated with the use of realistic decals. 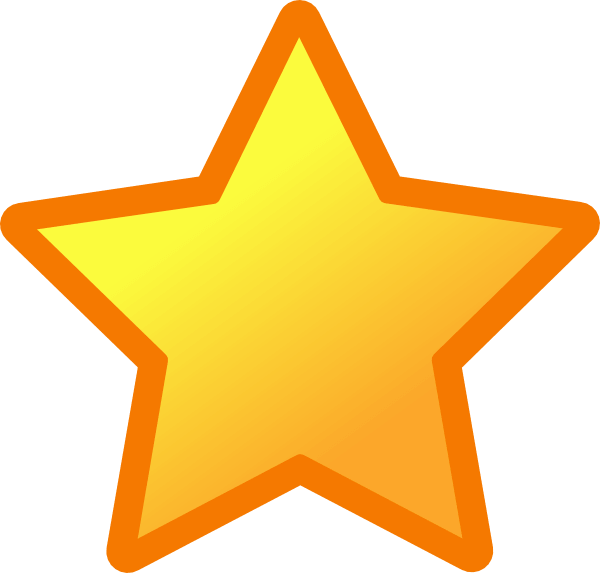 "Best service from start until received the order. Always reply and try to help when customer pm ask for info. Will continue buy other item with toypanic in the future :)"
"The packaging is superb. While unboxing, the figure-tray was packed backward. The display windows showing the backside of the tray. Almost gave me a heart attack. Luckily my spider-sense told me to open the box and check the other side. All items are there. Love the spidey. Thanks guy."